Energized Dice also uses the accelerometer, just shake and get lucky. It uses commercial computational physics to truly randomize and animate the dice. 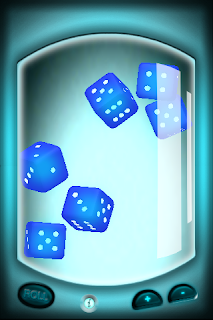 It is not just animation, but they seem real dice in a virtual environment. 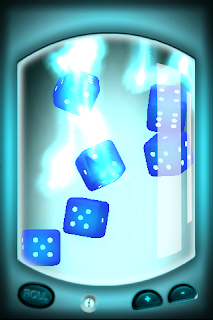 Energize the dice and see the coolest visual effects. 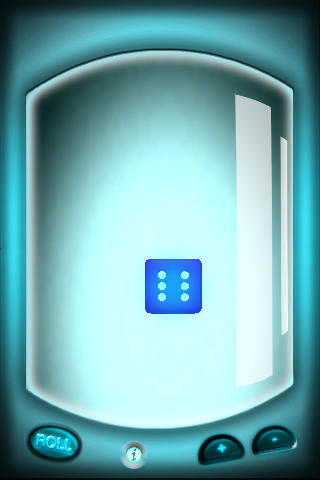 You can choose one up to six dice. * Simple, and easy to use. * Nice graphic effects. Your friends will be jealous. 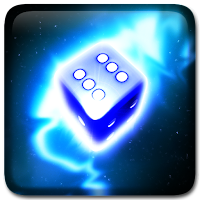 * Energized Dice can be found at Entertainment category.